As opposed to the other companies from the market, the San Francisco-based company is one of the few advocates for cryptocurrency regulation. An industry which started with the idea of no government intervention finds itself stuck right now, as we can see from the cryptocurrency price performance for 2018. Ripple has a special interest in demanding cryptocurrency regulation, as we will see in the statements below. On the other hand, there are other companies which in the last few years have benefited from a lack of regulation and now find themselves obligated to change their business models. Recently, Ryan Zagone, which is the director of the regulatory relations at Ripple, gave a statement which urges the United Kingdom government to take big steps towards cryptocurrency regulation. He gave examples like Australia and Japan, who already took some serious measures, declaring Bitcoin and other digital currencies as legal tender. At the present time, Ripple is a great advocate for regulation because that would mean a great flow of investments in the industry. The xCurent System, which had been tested by Western Union and a huge number of banks, enables instant payments, no matter how far the distance. Ripple Labs have other programs as well, and the interest in them had surged over the last year. Besides the innovative technology, the xCurent, for example, complies with the current regulation. Taking that into consideration, other companies from the industry that are not regulated have a competitive advantage. 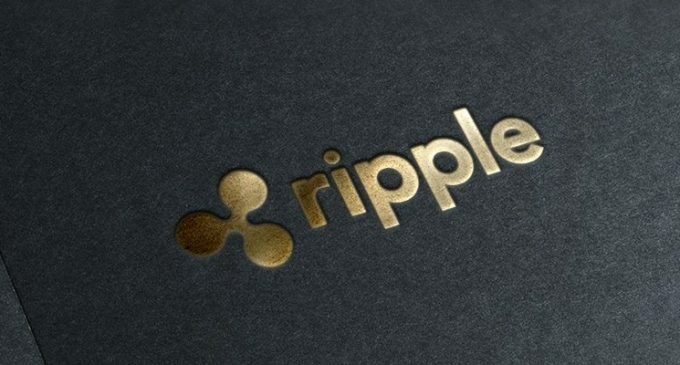 A regulatory framework in play will pose to some of them some serious issues, while Ripple could benefit from the surge of institutional investors. Another positive impact of regulation will be the simplification of the complex rulebook that dictates how cross-border payment currently take place. Currently, each government is responsible for implementing regulation and Ripple Labs had been requesting an international regulatory framework. Cross-border operations will be massively simplified and customers will benefit from that. Thus far, the Bank of England had shown interest towards regulation, as they claim cryptocurrencies have hallmarks of a bubble. Truly, there had been a huge amount of volatility for the last year and that could pose serious risks for those investing in cryptocurrencies.